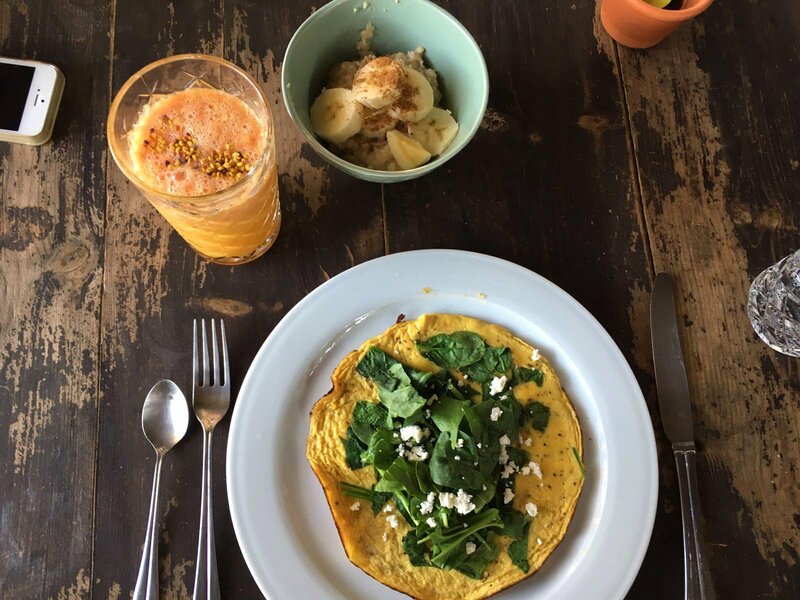 Start your day with yoga and delicious breakfast with fresh juice. Enjoy the rest of the day exploring Ibiza and relaxing at our retreat house. From 125 Euro per person. 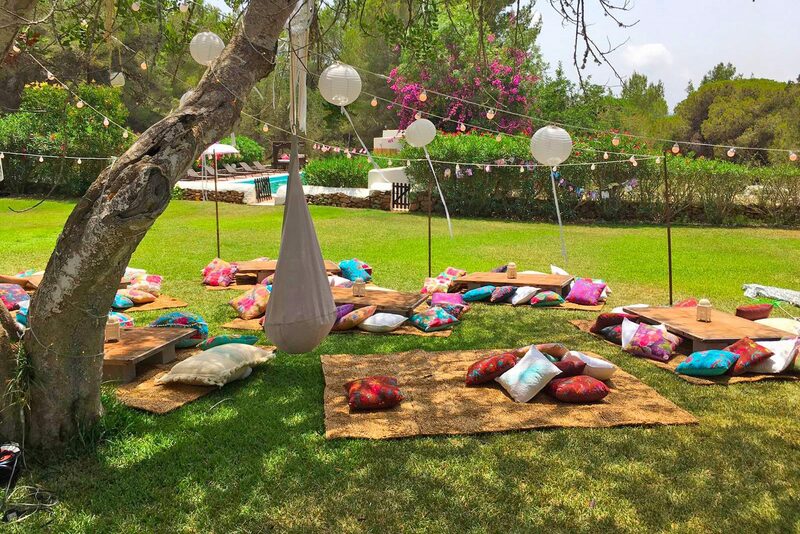 In between our retreats we offer our retreat house as a ‘home from home’ for visitors to Ibiza. Stay as many nights or as little as you wish, be our guest. Join us for a relaxing stay with difference! "Elevated. Thank you. That chakra meditation we ended our week went straight to core and deeper. My body is stronger and mind finally in balance." 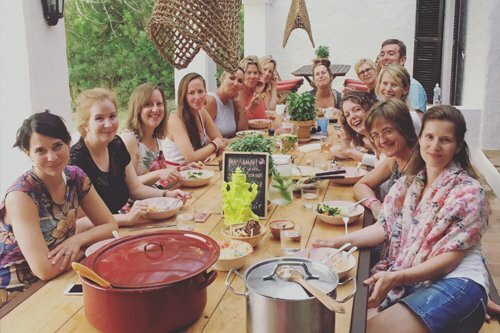 Join us for this fabulous Easter Yoga Ibiza break that offers great program of yoga, tasty nurturing food and fun activities, and some glimpses of the ‘real’ Ibiza! – We will be practicing daily yoga, simple meditation and learn about mindfulness for everyday life. 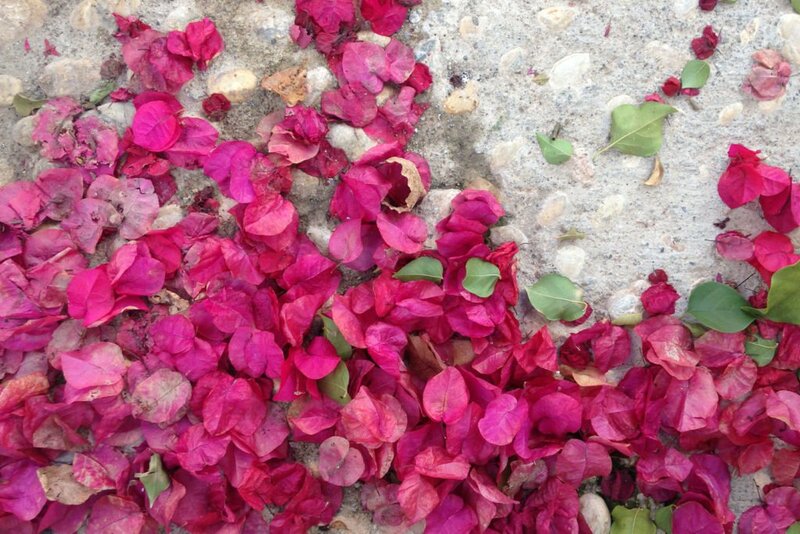 Spring detox yoga retreat to balance body, mind and ignite the soul with wellness workshops, mindfulness and great yoga. – Perfect if you want to shift a negative habit and pick up a positive new one. 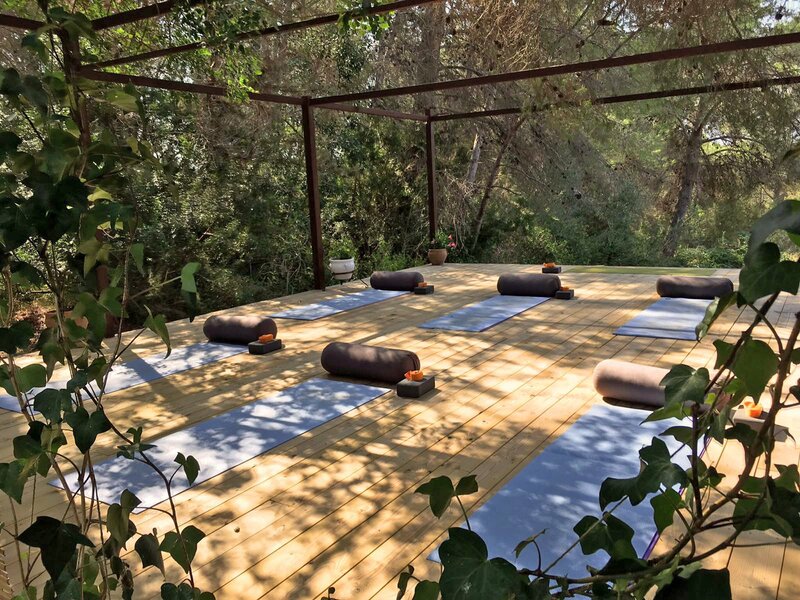 Four nights mind & body reset weekend – filled with yoga, mindfulness, fitness sessions, great vegetarian food, healing massage, energising hike and even a afternoon / night out in one of Ibizan beach clubs (optional) to complete full Ibizan yin/yang circle! 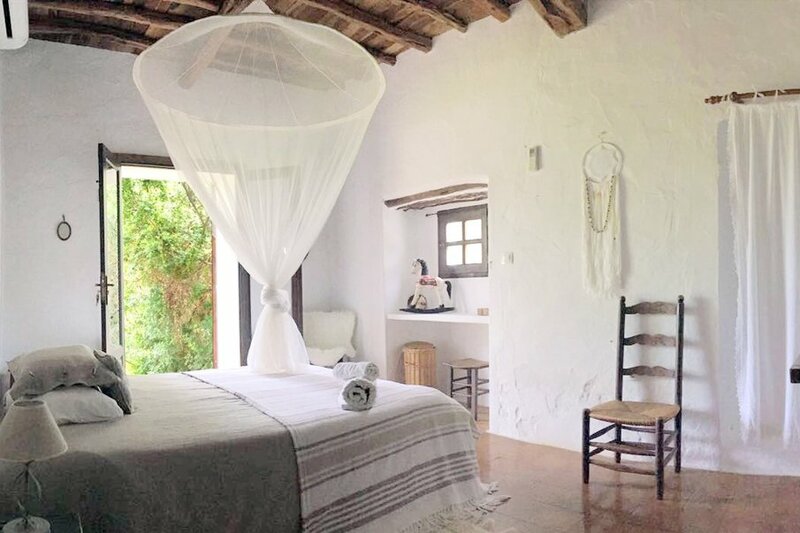 Our home is beautiful, rustic Ibizan finca, full of character and charm, with calm energy and excellent location walking distance to Santa Eularia town. It is the perfect place to host your retreat. Shindo © is Japanese self-treatment and complementary therapy method aiming to heal and balance body’s energy flow (prana, qi) through bodywork, gentle movement, stretching and relaxation.